Start from The Spa Complex Suncourt, Scarborough. A 7 mile tour round the borough on mainly roads and cycle tracks with 5 mandatory checkpoints. 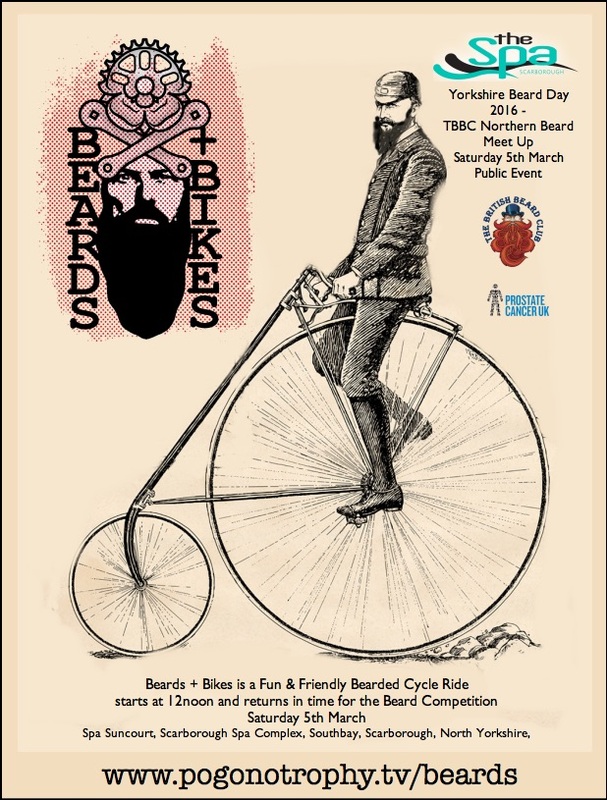 Refreshments will be available at all checkpoints in our beard friendly Yorkshire Public Houses. Spot prizes & goodies for all that attend. There is just one rule….NO HELMET – NO RIDE…. YES you will return back at the Spa Suncourt in good time for the start of the Fun & Friendly Beard Competition. I’m interested how do I register for the ride?